Getting Color For Your Home is Easier Than You Think! 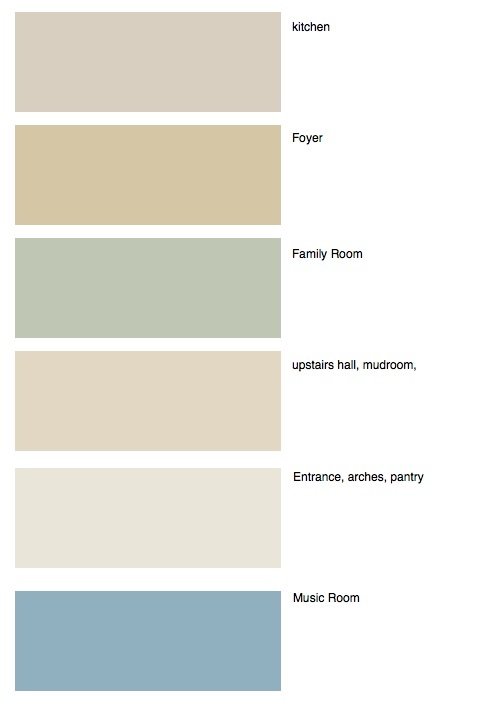 Having trouble choosing the right colors for your home? Don’t know where to turn for help? Should you take a chance and ask for help at the local paint store? Can you afford an Interior Designer? Do you even know where to find help? If you are asking any of these questions, I can certainly help you with the answers. 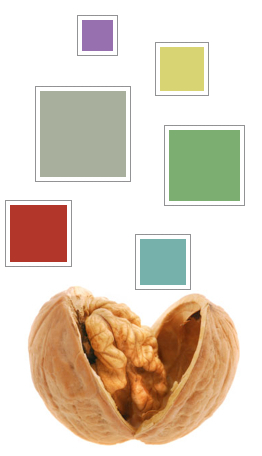 In a nutshell, you can stop looking because I can help you with ALL your color choices. 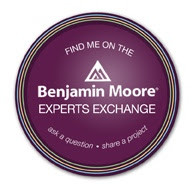 I bet you’re now wondering how I can help you with color for your home when I’m here in Charlotte and you may be across the country. Well that’s no problem! 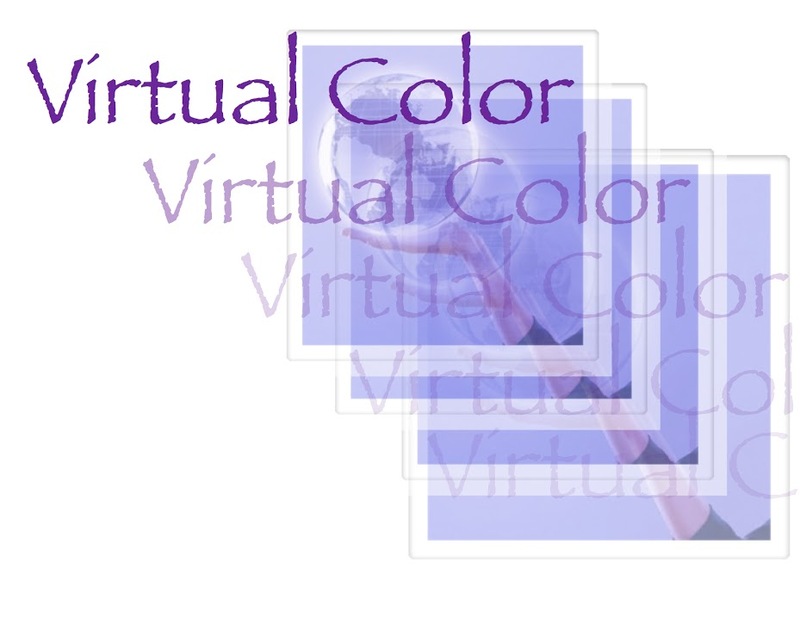 I offer a Virtual Color Consultation service which is such an easy process and the best part, you get professional color advice delivered right to your computer. It doesn’t get any easier than that! Send me an email describing your project. Need color for your bedroom? Send me a current picture of your bedroom so I can see your decor, lighting and the style of your room so I can send you my color suggestion for that room. I will send you a graphic with the name and number of the color suggestion for your bedroom. You’ll need to go to the paint store and pick up the color chip that I recommend. See how it looks in your room. You can either paint out a sample on the wall or just look at a color chip. If you like that color than we’re done! If you are not absolutely loving the color. We’ll try other color. See! It’s very, very simple. Now you’re probably wondering how do I know what color will look best in your room if I’m not there. Well this is why I need a high quality JPG picture of your room. This way, I can see your flooring, bedding, where the windows are, what type of lighting you have, the color of your furniture and any art or deco you have in the room to tie it all in. I’ve been designing this way for years and it has an extremely high success rate. So much so, I plan on changing my business over to 100% virtual within the next 5 years. How do I know what color to choose? I’ve been working with these colors for over 25 years. I’ve seen how most colors look painted. I know the carpeting that are in most homes and furniture only comes in so many stains so I also know what colors look best with most furniture styles. What it basically boils down to is years of working with paint colors, carpeting, tile, lighting, wallpaper, art, lighting and just about anything else you can put in your room. This is where 25+ years of experience comes in and THIS is how I’m able to design virtually. Knowing color so well and also knowing how color looks in other parts of the country from my extensive travel, it all comes together in a very neat package called Virtual Color Consultations and it works well! Another great way for me to find out what look or style you want for your home is to see pictures of the things you like. So if you have any HOUZZ or PINTEREST boards to share, that also is extremely helpful and highly recommended. 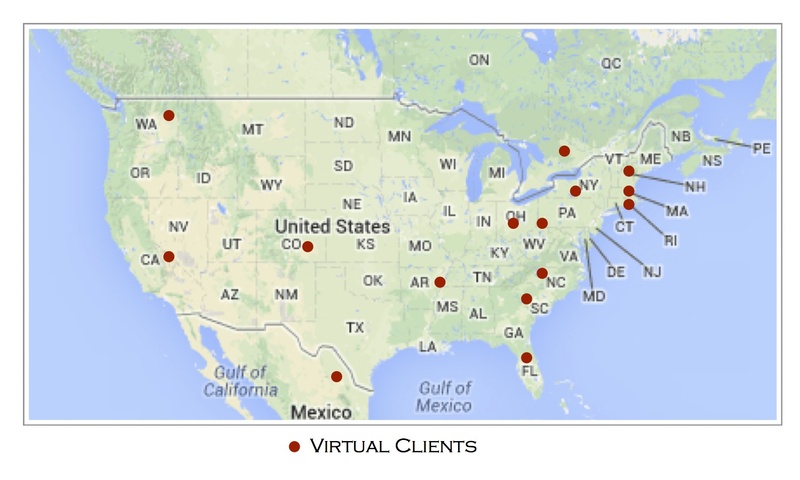 Where have I done virtual color consultations? New Mexico, Colorado, Pennsylvania, Ohio, New York, New Jersey, Washington, Florida, Arkansas, South Carolina and even right here in North Carolina when you’re just a tad out of my range and I don’t want to charge you a trip charge. When would you need a Virtual Color Consultation? When you need color A.S.A.P. When you want expert color advice delivered right to your computer without having someone come into your home. Can you afford a Virtual Color Consultation? Well lets just say you can’t afford not to. Making the wrong color decisions or hiring the wrong person or even choosing color on your own and having to repaint is so very time-consuming and very expensive. Want to check me out? Of course you should! Never hire anyone until you’ve either looked on Angie’s List or did a Google search on the person you are about to hire. Google my name, Donna Frasca, and see all that shows up in that search. Also, make sure you click on the IMAGES tab to see what pictures show up when you do a search. How much does a Virtual Consultation cost? Well like anything else, that will depend on how much you need. Do you need just one color suggestion for your front door? That would be just $45. 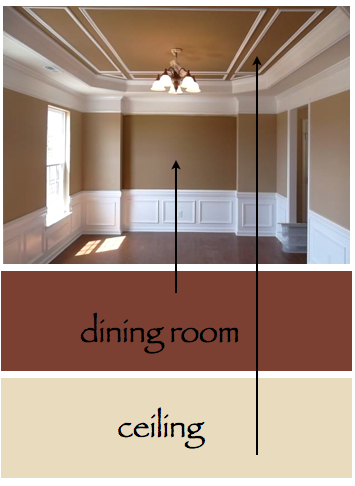 Do you need several color suggestion for a room in your home? That would be $85 which is a Basic Color Consultation. Do you need color suggestions for your entire home? That can be anything from $125 and up depending on the size of your home. Like any other design service, Virtual Color Consultations are customized to what YOU need to the pricing will vary. If you have addition questions after reading this post and looking at all the links, and even going a Google search on me, please feel free to email me at DecoratingbyDonna@mac.com or call my Landline (don’t text) at 704-243-6764. Email is probably the best way to reach me. I don’t always answer the business phone but leave a detailed message and I can call you back. This is really a great way to choose color for your home and it the way it will be in the future. It’s convenient, affordable and you get Professional results. What more can you ask for? I look forward to helping you with your color choices. This entry was posted in Angie's List, Color, Virtual Color Consultations and tagged color, color advice, color consultations, color expert, color for your home, color specialist, color specialist in charlotte, decorating by Donna, donna frasca, just color, Promo, virtual color. Bookmark the permalink. 1 Response to Getting Color For Your Home is Easier Than You Think!